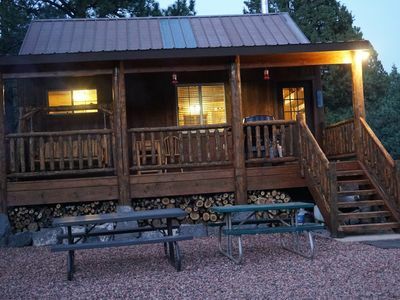 Cabin w/ Deck - Less than 1 Hour to Bryce & Zion! 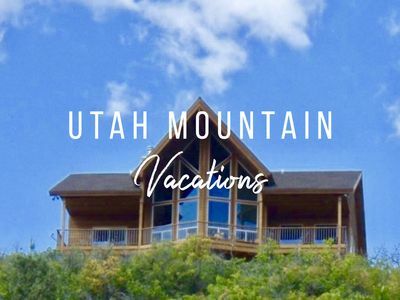 Situated between Bryce Canyon and Zion National Park, this 4-bedroom, 3-bathroom vacation rental cabin hosts 10 for their ultimate Utah getaway. 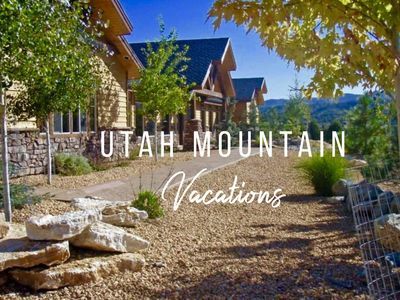 Hike the nearby National Parks and ski the slopes of Brian Head Ski Resort, all only 45 minutes away, or discover the abundant activities of Duck Creek Village just 2 miles away. 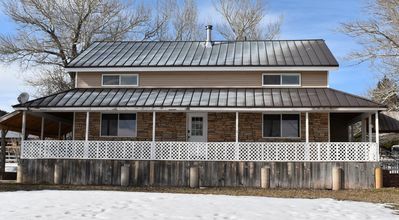 You’ll have all of the state’s scenic spots at your fingertips when you stay here, along with a cozy, well-appointed abode and a sizable deck to come home to! 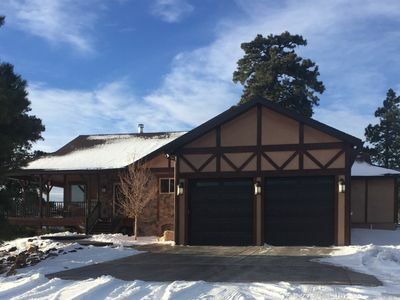 Snow-covered scenery surrounds your Duck Creek Village home in the wintertime, while the warmer months brings about lush meadows for miles. 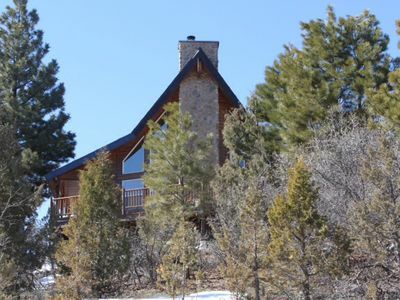 No matter the season, you’re sure to find yourself in awe of this log cabin’s prime and private location. 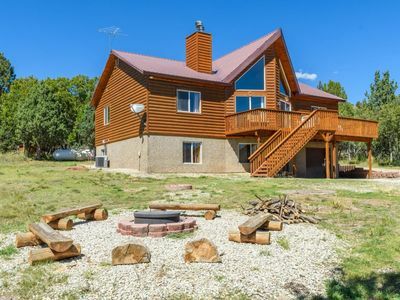 Relax and recharge on the deck looking out to forest views or head inside to kickback on the sectional sofa to watch a DVD on the TV. 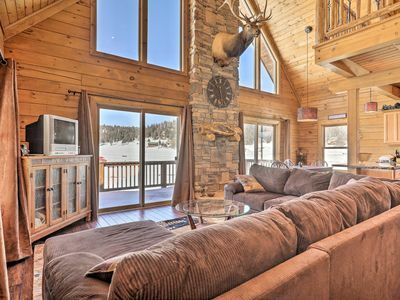 A stunning two-story wall of windows backs the great room, accentuated by a brick accent wall and classic cabin motifs. 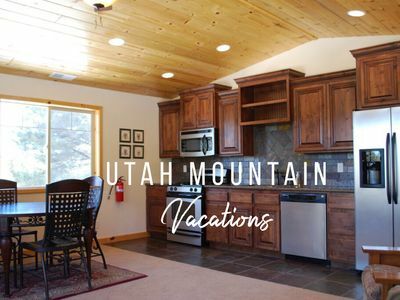 Before a hike in Zion or a powder day in Brian Head, fuel up with a hearty homemade breakfast prepared in the fully equipped kitchen. Chow down at the 2-person breakfast bar or dine with your crew at the table set for 6. 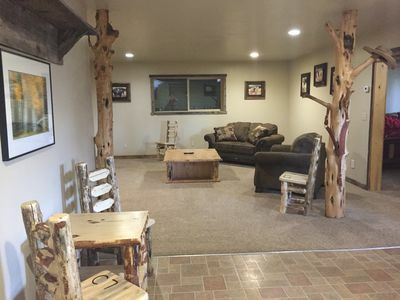 After a long day outdoors, decompress downstairs in the family room while the rest of your group cleans up in one of the cabin’s 3 full bathrooms. 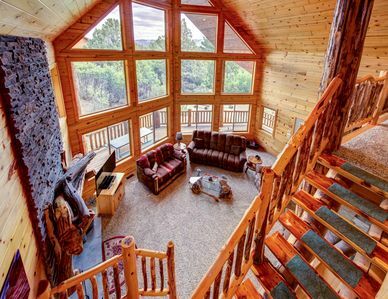 A log staircase leads you from the great room to a lofted space, which flows into the master suite highlighted by high ceilings, a queen bed and queen air mattress. 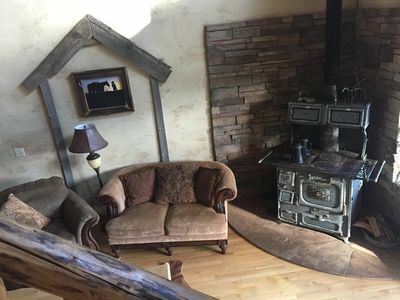 There’s even an en-suite bathroom for added luxury! 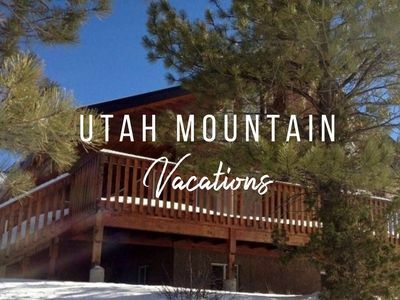 Immerse yourself in southern Utah’s one-of-a-kind scenery from this ideally situated vacation rental in Duck Creek Village - where the winter welcomes skiing and snowmobiling and the warmer seasons bring on opportunities for four-wheeling, hiking, mountain biking and more! 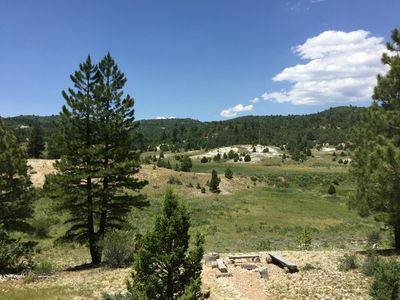 Serving as the gateway to nearby National Parks, Duck Creek Village is the perfect starting point for all of your outdoor pursuits. 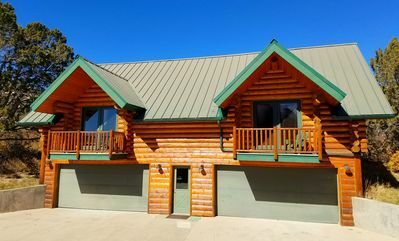 The village offers lodges, eateries and shops, along with easy access to nearby hiking and biking trails, and fishing and camping areas. 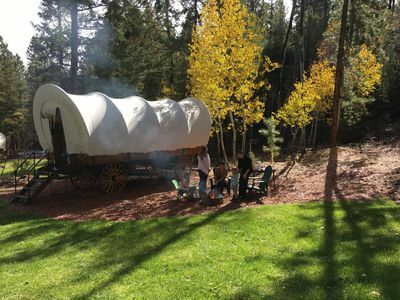 Lace up your hiking boots and venture into Zion National Park, marked by steep cliffs and narrow canyons, or grab your camera and head over to Bryce Canyon National Park, home to crimson hoodoos and prime sunset-viewing spots. 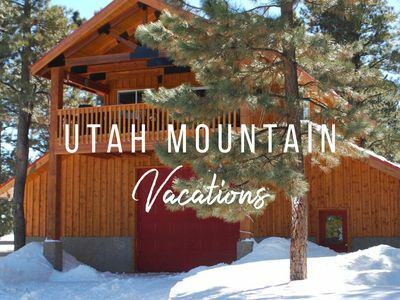 When the snow begins to fall, tow your skis up to Brian Head, a 45-minute drive from the cabin, to explore 71 runs across 650 acres of skiable terrain. 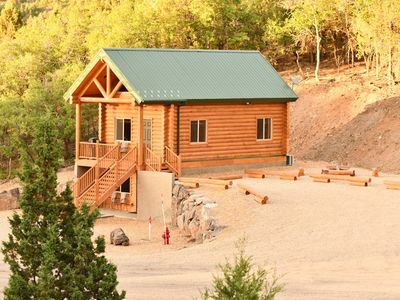 Open year-round, the resort also offers a variety of summer activities. 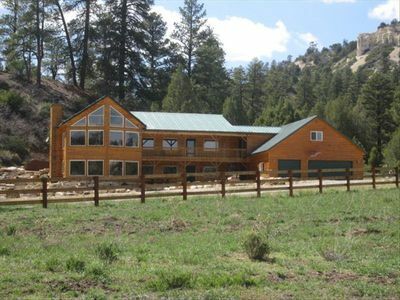 Gorgeous 5-Star Custom Chalet Mid-way Between Bryce & Zion-Read our reviews!! 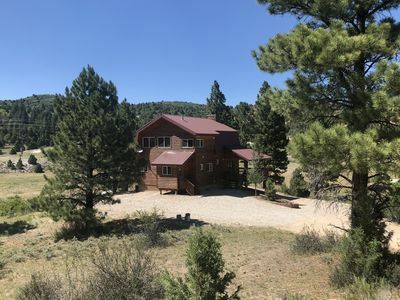 Family Friendly Mountain Retreat, Close To Zion & Bryce, On Wooded Acre.